The winner of the PTC Kitchens mini bake-off is … our accounts, Tracy! Well done to our accounts lady Tracy! Who produced a final bite to eat to celebrate her win! A cleverly put together breakfast cup! Yet again produced in the Miele moisture plus oven! 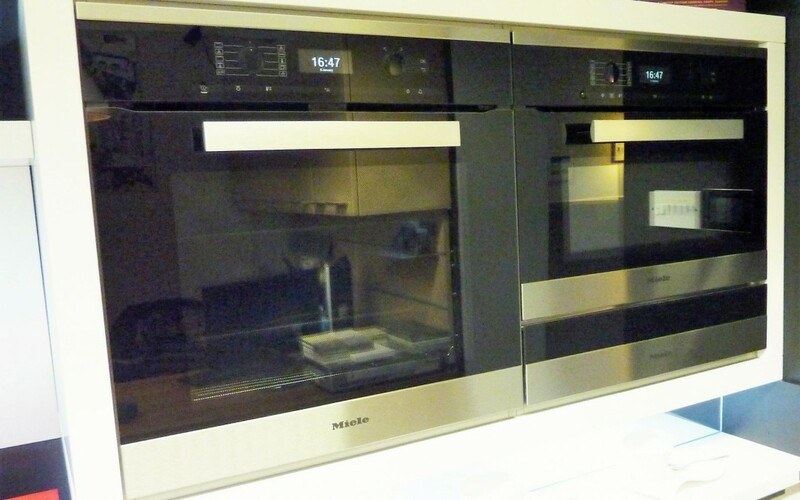 What is so different about having a Miele moisture plus oven? By increasing the humidity it focuses on the cooking of a variety of foods! From cooking the perfect dessert to a succulent meat every time. 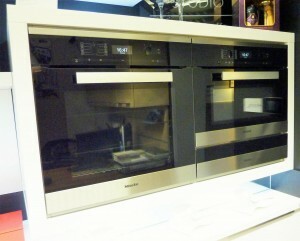 For more details on not only the Miele range but others please contact us today!